LPAPA’s May 2018 featured Signature Artist Member of the Month. 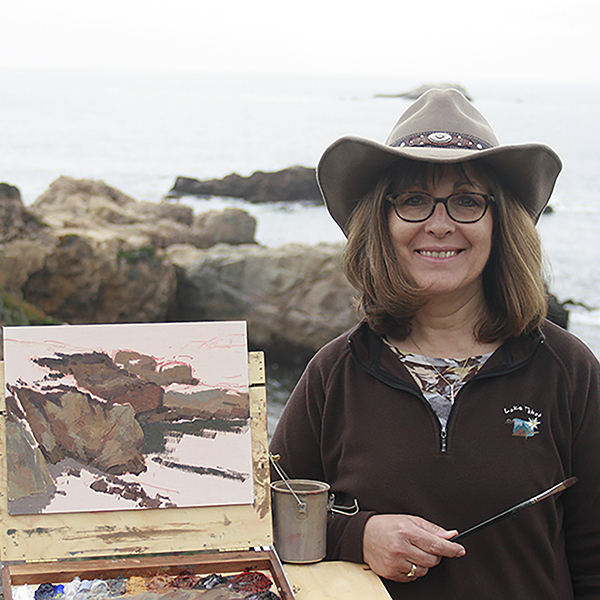 Click for Debra’s plein air tips, advice, adventures & artwork: LPAPA Plein Talk with Debra Joy Groesser & Artwork Showcase. 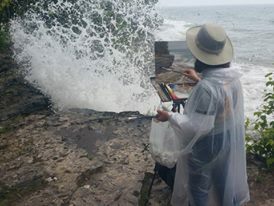 Debra is passionate about plein air painting in oils. 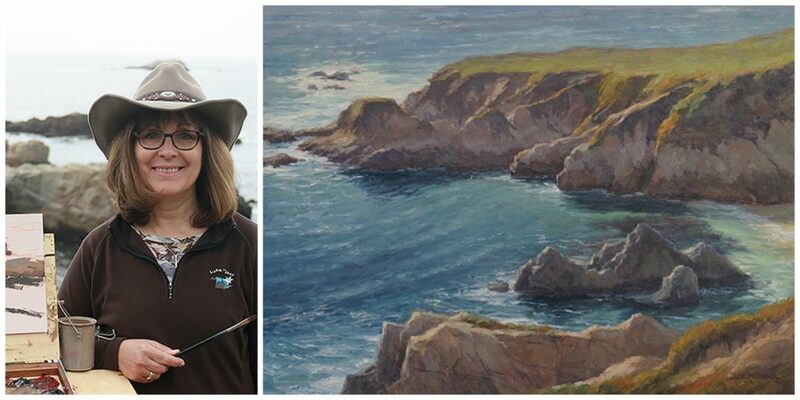 Her landscape paintings have garnered national recognition and awards. Being outdoors in God’s creation, whether in her perennial garden, in the mountains or by the sea, provides her endless inspiration for her work. Debra’s ability to capture mood, emotion, atmosphere and a sense of place in her work attracts collectors, both private and corporate, worldwide.